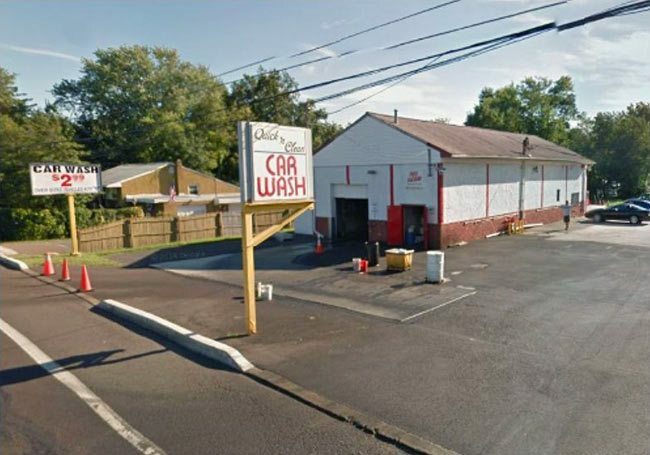 A car wash with an attached gasoline station in Bensalem, PA detected a leaking super grade underground storage tank (UST) based on inventory results in 2004. The inventory record indicated a release of approximately 1,800 gallons of product had occurred. Taylor Wiseman & Taylor was retained to provide remedial investigation services in compliance with Pennsylvania’s Corrective Action Program (CAP) for USTs and Act 2. The project is 100% reimbursable by Pennsylvania’s Underground Storage Tank Indemnification Fund (USTIF). TWT completed an environmental site characterization in compliance with CAP and Act 2 regulations. TWT conducted soil vapor extraction events to expedite degradation of residual soil impact in the vadose zone. A multi-media investigation of soil, groundwater, and soil gas was completed and TWT utilized risk assessment and pathway elimination to assess the potential risk to human health. To accelerate the reduction of contaminants and reduce potential exposures TWT designed and implemented a chemical oxidant injection program 2010 and 2011. After three injections, LNAPL was desorbed from subsurface soil and collected in the former UST pit where it was removed using MPR equipment. With concentrations decreasing, TWT utilized fate and transport modeling and risk assessment to develop a Site Specific Standard. 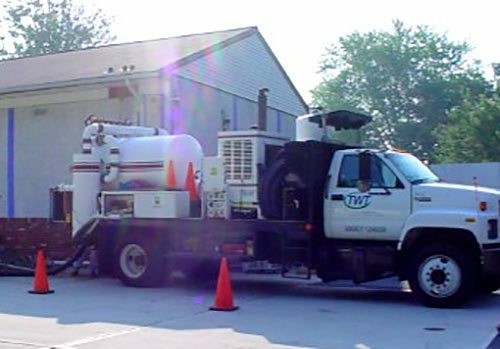 TWT was able to close out this case in 2014 with the PADEP under a combination of the Statewide Health Standard and Site Specific Standard for groundwater, soil and soil vapor. In addition, TWT prepared and had approved by the PADEP an Environmental Covenant and Post-Remediation Care Plan.